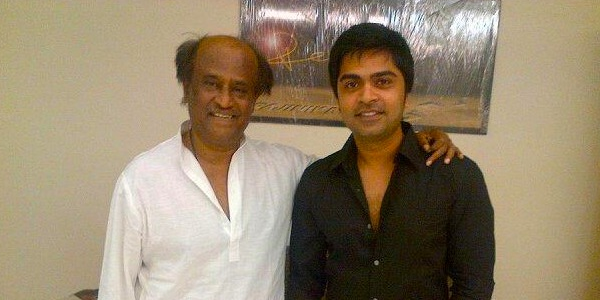 Silambarasan who is the top Tamil actor and who is the son of veteran actor T.Rajendar. Now he was yet again allegedly caught kissing an actress and the video is currently going viral in YouTube. A star hotel’s CCTV footage is going round in the social media, which shows a couple kissing each other. It was rumored to be Simbu and the kannada actress Harshika. It was said that it was during the SIIMA Awards in Malaysia where Harshike and Simbu met and got closer this much. Even Though CCTV footage video is not so clear,Simbu,Harshika Wearing also the Same Dress Code. But when asked about this the actor has casually said that it wasn’t him and has slashed the video to be a fake one. He also said that he need not tense for a fake video. Only the viewers should decide whether the person in the video is Simbu or not.